With solar power, the conversation of whether to choose it or not can be a difficult one. 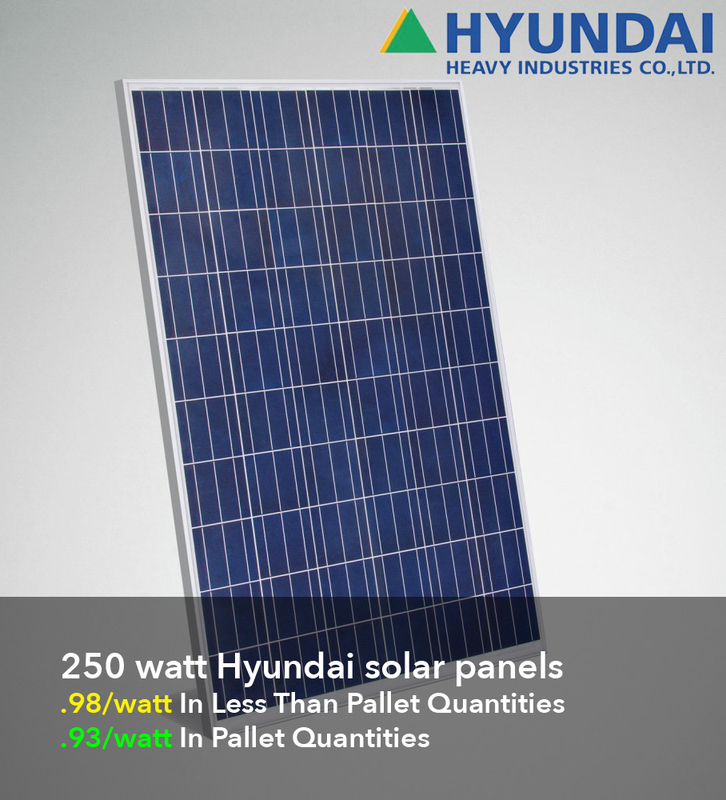 Many people are put off by the costs of setting up the panels, the installation and the accessories needed to keep it monitored, and alongside this there is the fact that solar power is a very new technology for homeowners to consider, and this makes it mysterious and somewhat unapproachable, as the thought of figuring out the system and organizing the set-up can seem like too much hard work for very little return. The truth is, there are many more advantages to solar power than many people realize, and over a long enough time period these strongly outweigh the counter-points. On the whole, the argument about solar energy comes down to cost. Many people still think that solar power is years away from being financially viable, and to some degree this is true – solar power is only worth the investment if the individual has a long term plan for the panels and carefully monitors its usage in the first few years to make sure the balance between output and usage is just right. In the off-grid systems, too many panels or not enough usage can mean wasted energy and in turn, money. Those who are out of the house for the majority of the daylight hours, such as those in full-time employment or those who travel frequently, will need to also invest in back-up batteries to store the excess energy that is produced by the panels while they are away from the house. An on-grid system is often a better solution for those who will not be in the house around the time that the main source is being generated. This is because this will feed power back to the grid when the house is not consuming it, and this will be converted into some kind of credit back from the power company, often in the form of subsidized energy bills or a check for a monetary value for the energy produced. Solar power is being used in more places than ever; homes, businesses, outdoors to power lights and traffic cameras, even on satellites revolving the Earth. The facts are that there are many advantages to using solar energy as long as the system being used is suitable for the individual’s needs.